If you find that stress has become your constant parenting companion and yelling is all on a day’s parenting work, read on. 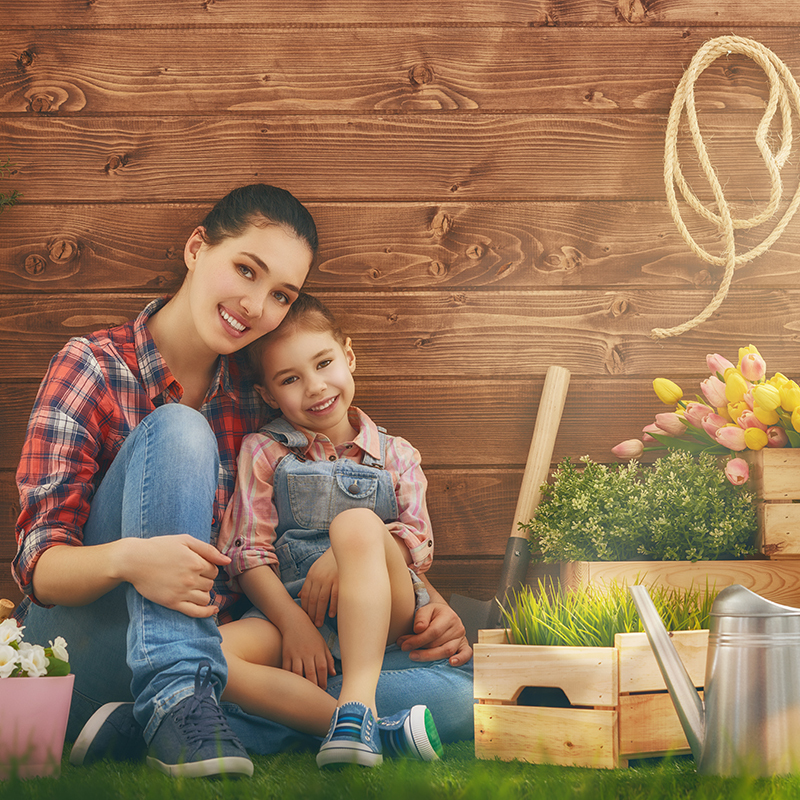 Here are 5 useful tips for peaceful parenting; a word of caution here, though- peaceful parenting does not imply the complete absence of stress but the fact that stress ceases to define your relationship with your child. Do write in to let us know how they worked for you. Charity begins at home– The first step to be a peaceful parent is without a doubt to try and find peace within yourself. Meditation or simple anger management tips such as counting to five before reacting to a situation can go a long way in helping you handle situations. The thumb rule needs to be to minimize reactions while you are in the throes of any emotion. Walking out of the room till you are more in control of your faculties will work better than choosing to reprimand your child when you are sorely upset about something the child has done. Not only will it help improve the relationship with your child, you would be presenting a great role model to the child to be able to handle stressful situations in later life. 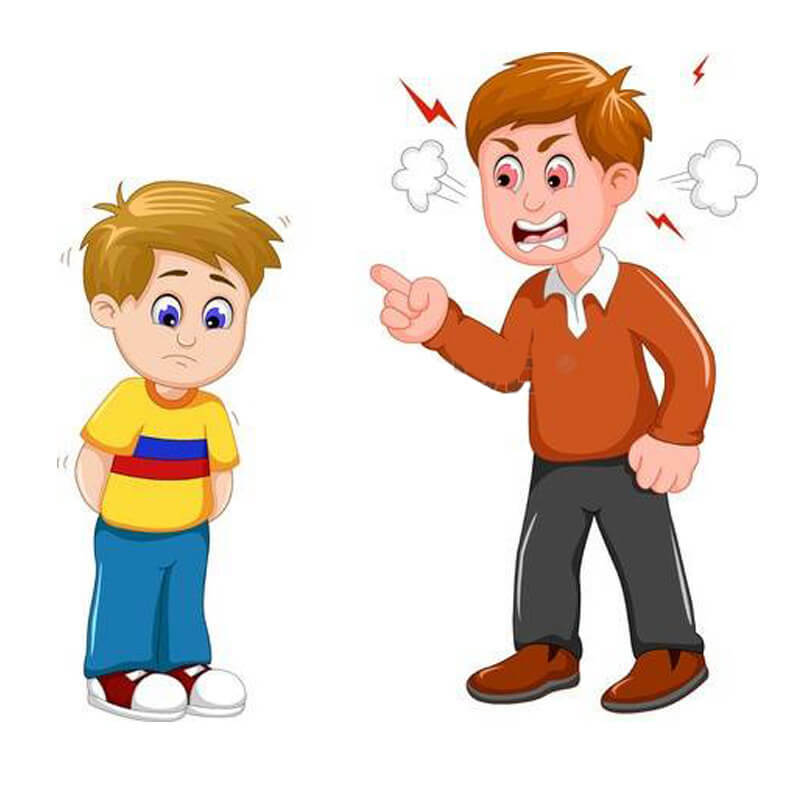 Look beyond the obvious- It is extremely natural to get worried about the child’s tantrums or resorting to embarrassing behavior with his peers. Remember though to look beyond the obvious to arrive at why he is displaying a certain behavior. Once you tackle the root problem, you can rest assured that its manifestation by way of emotions will automatically be taken care of. Set reasonable limits– It is absolutely crucial for you to set reasonable boundaries. Remember that boundaries are not just to discipline kids, it also helps them feel safe. In setting reasonable limits though, the thumb rule is to set calm and firm limits without being overly harsh or causing fear or shame. 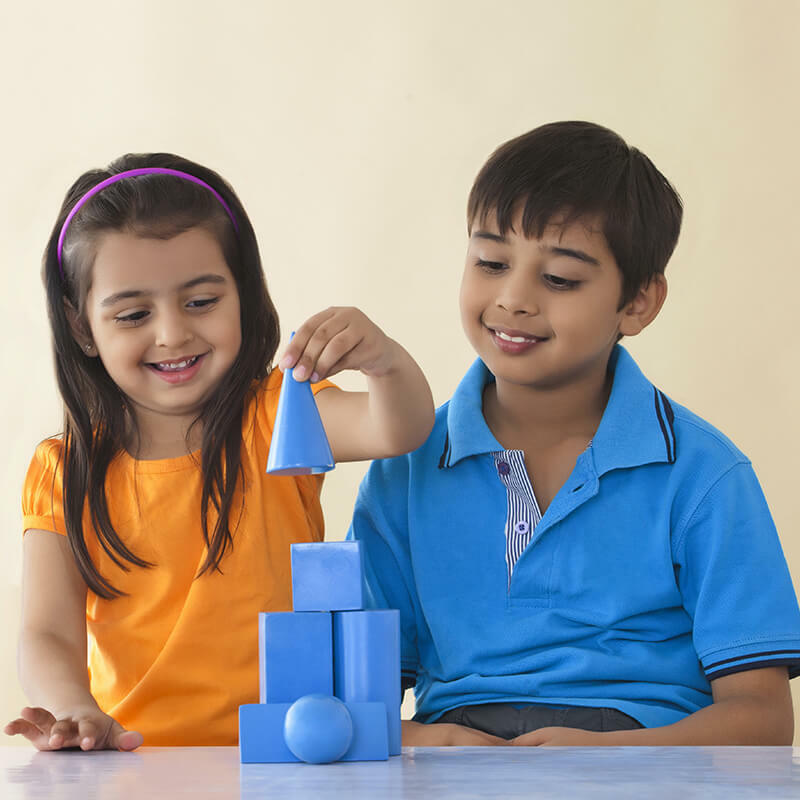 It is advisable to be prepared for the fact that the child may be upset by some of these limits, but done right it will help the child without impacting your relationship. Don’t force your child to apologize– As parents, ever so often we are guilty of not allowing the child to move on before he has apologized for his wrong behavior. Often times this happens in public. Remember that instead of the child being remorseful for his behavior, what it leads to is resentment instead. It is far more effective, if in your day to day behavior, you are seen taking onus of your actions and apologizing without any shame for things done wrong, even if unwittingly. This behavior will be imbibed by the child and will soon become second nature for him, without you demanding an apology.